Oh, hello, WHAT? 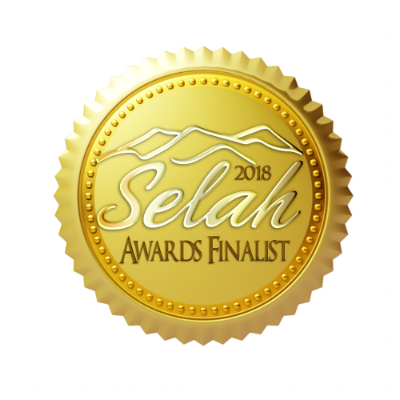 The Blue Ridge Mountains Christian Writers Conference (henceforth referred to as BRMCWC) recently announced the finalists for the 2018 Selah Awards. And Turtles in the Road made the list! Our little romantic comedy is a finalist in the First Novel category. Rhonda Rhea and I could not be more excited! We're honored. We're blown away. We're staring at each other like, Is this for real? and Say whaaa? and How?? 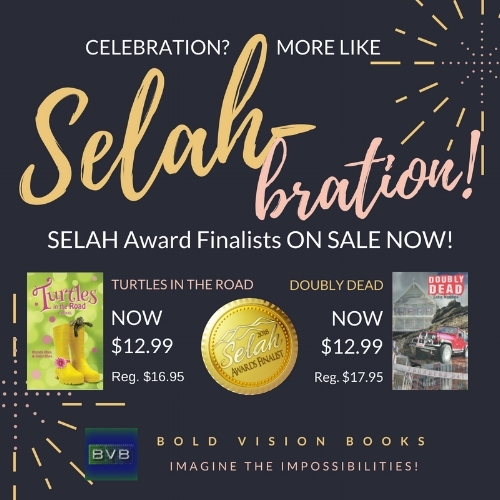 As an added bonus, our wonderful publisher, Bold Vision Books, is running a sale right now on Amazon for both Turtles, and the fab romantic suspense novel Doubly Dead by Bold Vision author Lisa Wessel. So a really normal (not normal at all), average (unbelievable), boring (whirlwind of excitement and emotions) week for us. You know, in summary. To all of you who have prayed for our writing ministry as a whole and the ministry of this book in particular, I am too grateful to know how to begin thanking you. It's a special kind of joy to get to write stories with purpose--and then something like this comes along like super sweet icing. I'm talking buttercream, people. Vanilla. Bean. Buttercream.